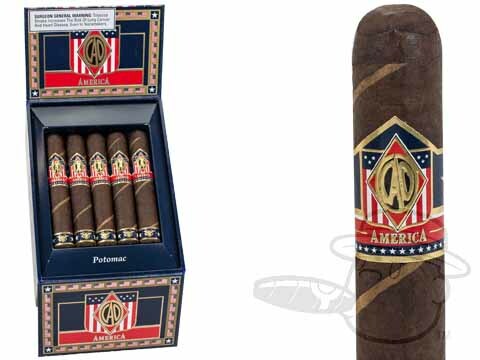 The CAO America is a 'Pinstripe' style cigar featuring two American-grown wrapper leaves: one Connecticut Broadleaf Maduro and one Connecticut Shade for a tasty tribute to the U.S.A. 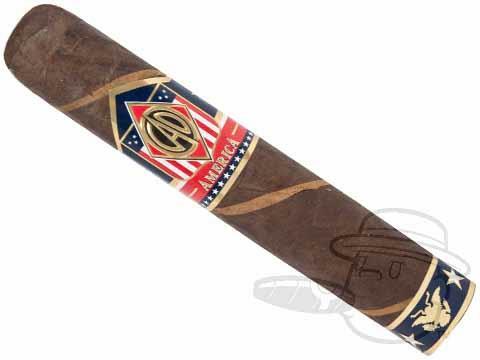 Under these flavorful leaves is a Brazilian binder and a filler blend comprised of 100% ligero tobaccos from Nicaragua, Italy, the United States, and the Dominican Republic. 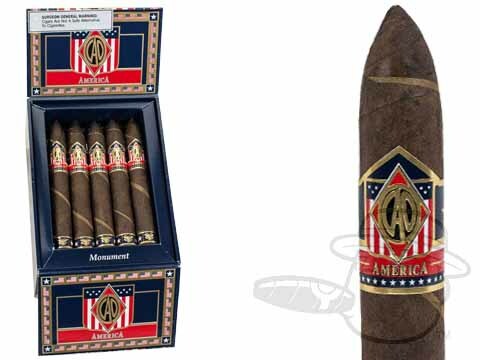 The patriotic and potent CAO America is presented in festive red, white and blue boxes of 20 cigars.